I am in need of a vacation. It’s mid February and the skies are dismal and the temperatures are even more dismal. So I have decided to create a vacation atmosphere in my home. Cozy, comfy, and relaxing. I curl up with a great record, a cozy blanket, and something creamy….like pudding. 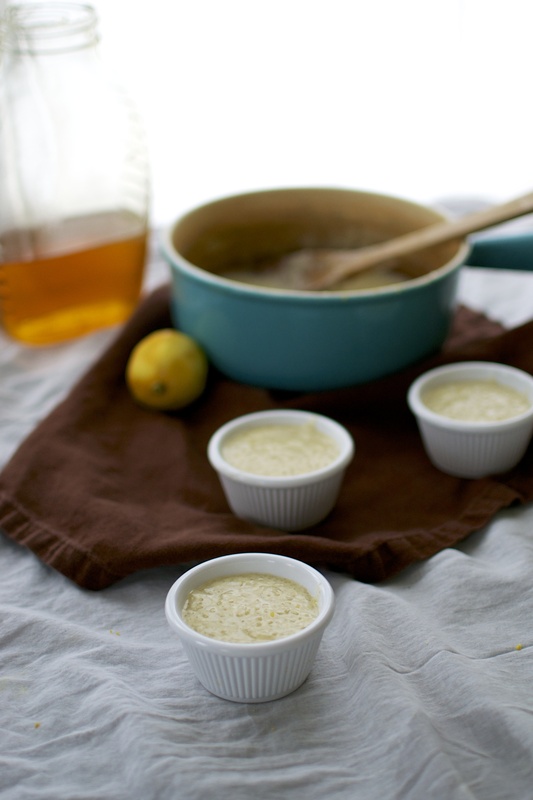 This tapioca pudding has the bright flavor of lemon. It reminds me of a random warm day in the 50s or 60s that comes along in the middle of winter and makes you want to run wild outside after having been locked inside from snow mounds and drifts of snow. Actually, at this point, I would go running around outside like a lunatic if it hit 40 degrees outside. I’ve got my bongos ready…I think it might hit 42 today. YES. So like I was saying. Lemons. Nothing is more refreshing and spring-like in flavor like lemons. 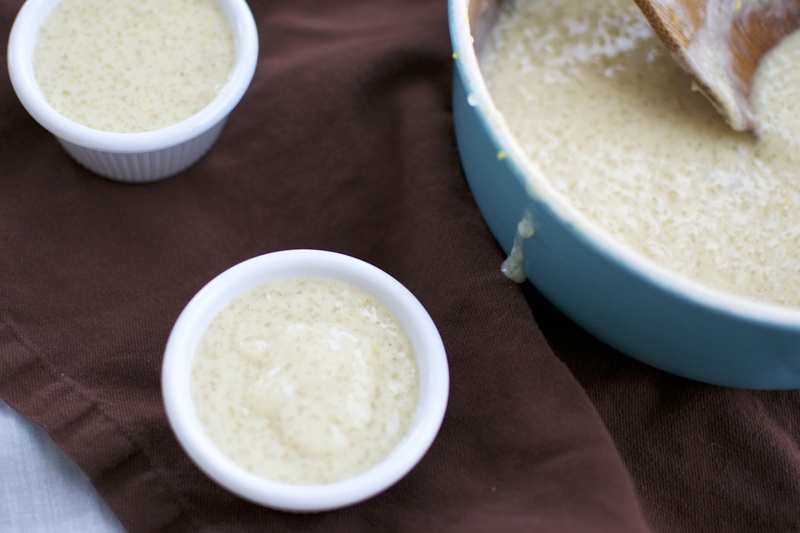 This tapioca pudding has what every dismal winter day needs…a ray of sunshine and a warm breeze. But combine that with creamy tapioca pudding and you have comfort in a bowl. I prefer to use small pearl tapioca, fresh honey, and a mixture of coconut milk and 2 percent milk. But for a completely dairy free version, by all means, use combination of other dairy free milks. Combine coconut milk, salt, tapioca pearls, egg yolk, and honey in a medium saucepan. Place over medium heat and bring to a simmer while stirring frequently. Turn heat down and allow to simmer softly for 20 minutes, stir frequently and make sure the bottom does not burn. 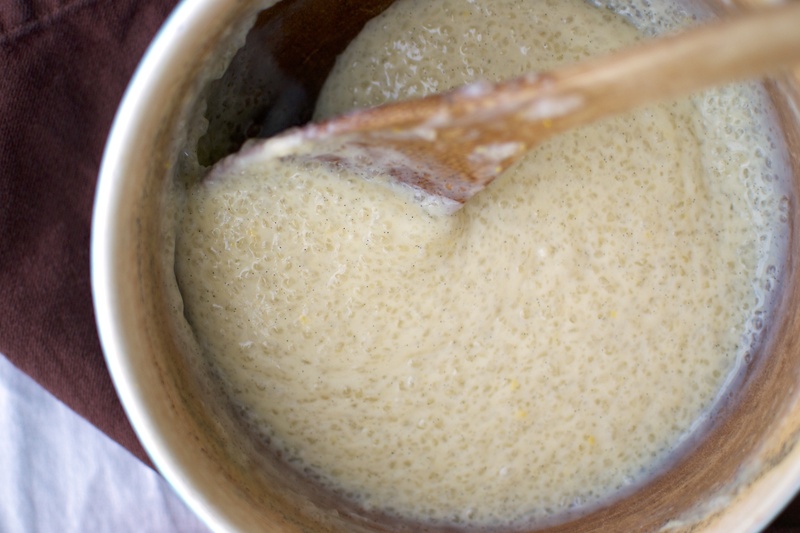 The tapioca will begin to thicken quickly at the end. 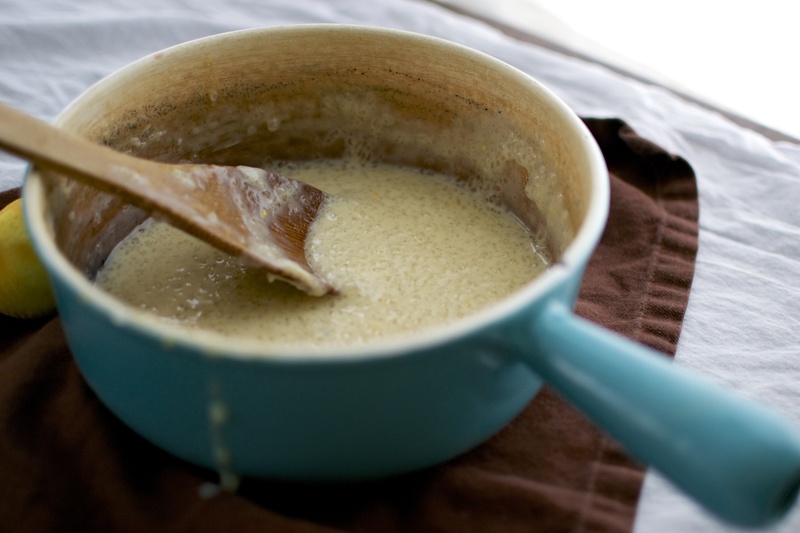 Once the tapioca mixture is thick like gravy, remove from heat. Stir in the vanilla and lemon zest. Portion out 1/2 cup servings into separate pudding cups. 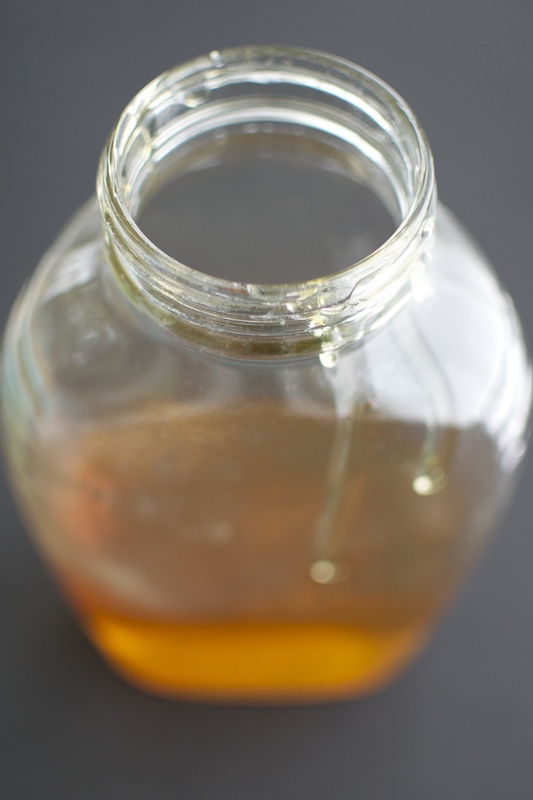 Allow to cool in the refrigerator for a few hours or overnight. Serve alone or with extra lemon zest and/or toasted coconut on top.